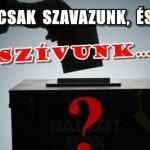 DEVIZAHITEL-MEGVANNAK A JOGSZABÁLYOK, CSAK ALKALMAZNI KELL ŐKET! 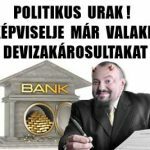 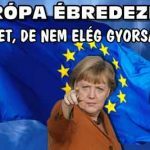 EURÓPA ÉBREDEZIK? 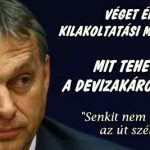 LEHET, DE NEM ELÉG GYORSAN. 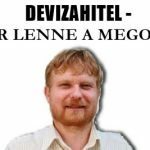 „DEVIZAHITEL” – MIÉRT FIZESSENEK A SÉRTETTEK AZ ELKÖVETŐK RÉSZÉRE?